Chris is a Professor of Biological Chemistry, Fellow of Christ’s College as well as Pro-Vice-Chancellor for Research since 2016. 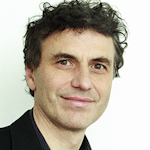 In 2013 Chris became the first Director of Postdoctoral Affairs at the University of Cambridge. He is a well-known and successful life science entrepreneur. He is co-founder of Astex Therapeutics, Akubio, Sphere Fluidics and Aqdot. All these companies based on his research on biological chemistry. Matthew is Master of St Edmund's College, Cambridge. He served for many years as a member of the University's Audit Committee and of the Advisory Boards of the Judge and the Centre for Business Research. 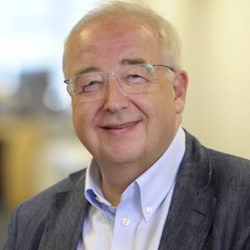 As a local bank manager in Cambridge in the late 1970's, he was the first to finance the technology companies then emerging around the University, and from there went on to create the bank's international technology financing team. 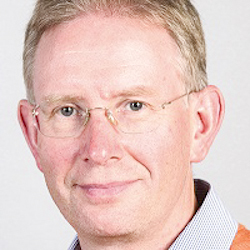 David is the Founding Director of the Cambridge Centre for Science and Policy (CSaP) at the University of Cambridge and Fellow of the Royal Academy of Engineering and the IET. His career as a serial entrepreneur (e.g. Cambridge Wireless, Cambridge Angels, telecoms consultancy Analysis, Abcam) spans over 30 years. David has invested in over 35 companies as well as being a prime mover behind Cambridge Network. 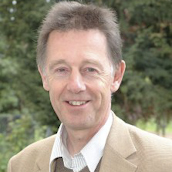 Richard is the Cavendish Professor of Physics, Fellow of St. John's College, Director of the Winton Programme for the Physics of Sustainability and Founding Director of the Maxwell Centre. He is a co-founder of Cambridge Display Technology Ltd, Plastic Logic and Eight19. Richard is a highly renowned materials physicist with over 900 publications and more than 60 patents. He won several awards in science and engineering. 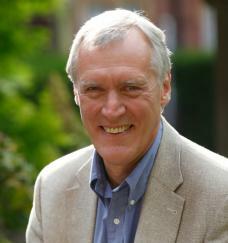 In 2003 he received a knighthood for his services to physics. Deborah joined SR One in 2005. She leads the investment team in Europe and represents SR One’s interest as a non-executive Director on the Boards of several biotech companies (Asceneuron, Mission Therapeutics, Bicycle Therapeutics, f-star, VH Squared). Prior, Deborah gained extensive operational, drug development and licensing experience through numerous roles held in clinical development, medical affairs and business development at Merrell Dow, SmithKline Beecham and GSK. 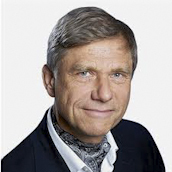 Hermann is Fellow of the Institutes of Physics at Royal Academy of Engineering and honorary fellow of the King’s College, is a well-known and successful serial entrepreneur in a wide range of technology sectors (e.g. Acorn Computers, ARM, Virata, CDT and many others) as well as venture capitalist (Amadeus Capital Partners). He founded the Hauser Forum in West Cambridge to create a successful environment for the venture of entrepreneurs. Andy is Professor of Computer Technology and was Head of the Computer Laboratory at UC. With a long history of turning innovative research and technology into commercial success, he has co-founded thirteen spin-outs and start-ups, three of which have floated on stock markets. He is also Chairman of RealVNC. In recent years the companies he co-founded have received five Queen's Awards for Enterprise. 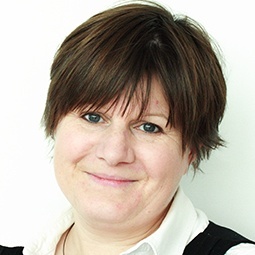 Elaine is an Investment Manager at Cambridge Enterprise with a focus on physical sciences investments. She has worked as an early-stage tech investment manager since 2001. 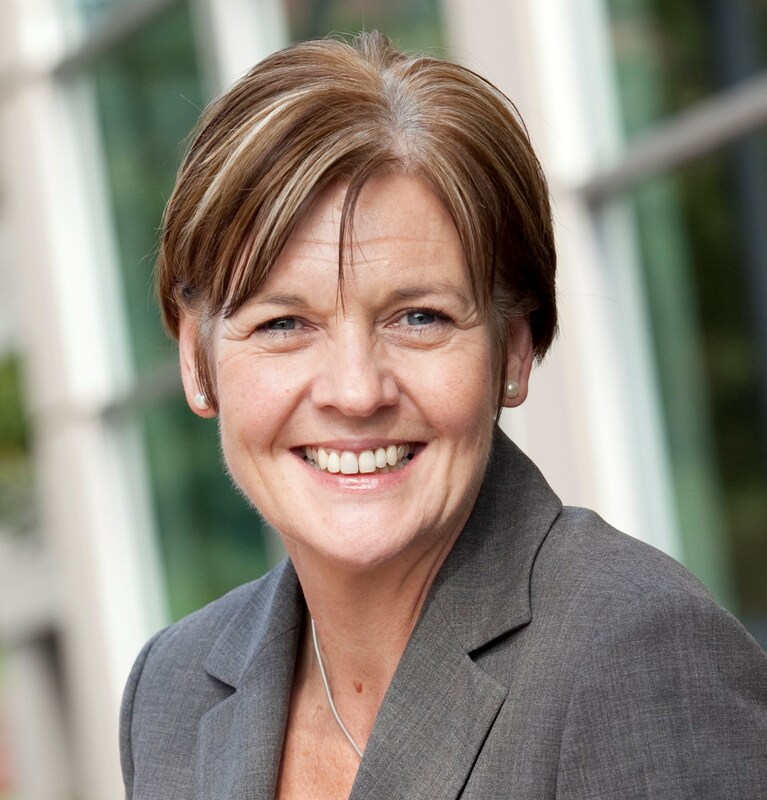 Elaine has extensive experience in all stages of the investment process including due diligence, financial modelling, deal negotiation and investment management. Elaine sits on the board of several University spin-outs including PervasID, Cambridge Touch Technologies, Fluidic Analytic and Intellegens. Chris is Professor Emeritus of Biotechnology and Past Director of the Institute of Biotechnology at UC. His work is characterised by not only being highly inter- and multi-disciplinary, but also covering the entire range from pure science to strategic applied science, much of which has significant commercial applications. He was the driving force for the establishment of 10 spin-out companies, and has been awarded several national and international prizes and distinctions. 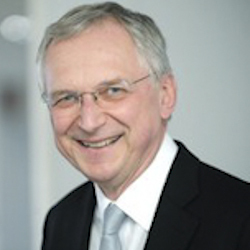 Florin is a Professor of Semiconductor Engineering and Fellow of the Royal Academy of Engineering with over 25 years experience in power devices, high voltage and smart technologies, micro-sensors and MEMS. He is co-founder of CamSemi, CCMOSS, Camutronics, Flusso and CamGaNDevices. Florin invented over 80 patents and has over 450 publications. In 2012 he received the Silver Medal from RAEng for his "outstanding contribution to British Engineering".